This swimming session is designed for Women Only and Pre-school children. It will be staffed by female lifeguards. 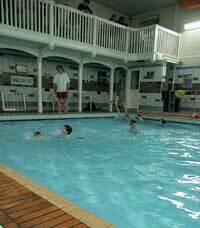 St Lukes Swimmng Pool, St Lukes Terrace, BN2 9ZE. Buses 18, 21 and 21A.